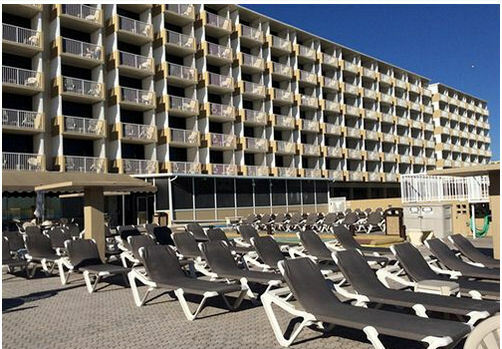 The Maverick Resort in Ormond Beach, Florida! Buy a 7 Night Stay in a Studio with Full or Partial Kitchen! 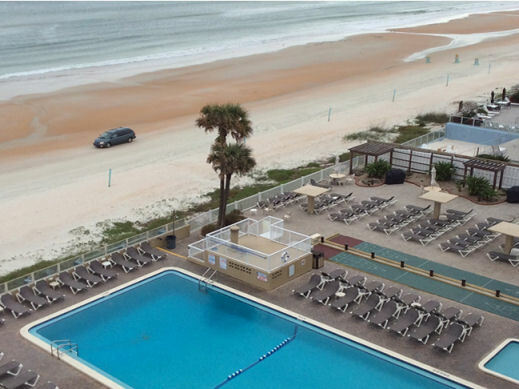 Enjoy a 7 Night Stay at The Maverick Resort in Ormond Beach, Florida in a Studio unit. 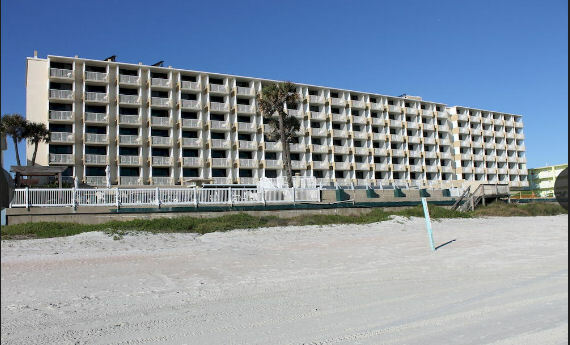 Take in the view of the beach and the ocean from your private balcony of this family-oriented oceanfront beach resort. Disney and the Kennedy Space Center are within a two-hour drive. Your Studio Unit will accommodate 4 people and comes with a mini kitchen. UPGRADE TO A STUDIO UNIT WITH FULL KITCHEN FOR ONLY $75 FOR THE WEEK! Your Studio Unit will accommodate 4 people and comes with a full kitchen.